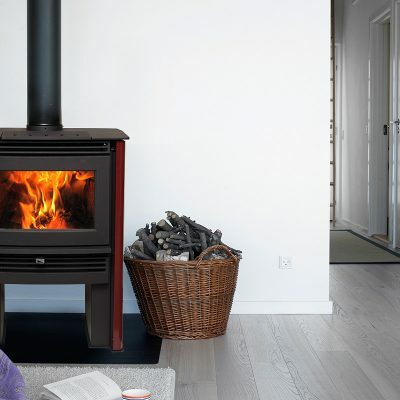 The Discovery I is the smallest of the Discovery Series wood stoves, and is ideal for smaller spaces. 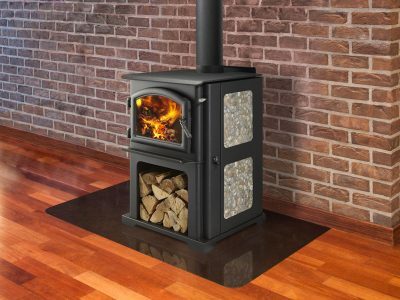 The ability to customize this modern wood stove with your own tiles has made it one of our most popular stoves. 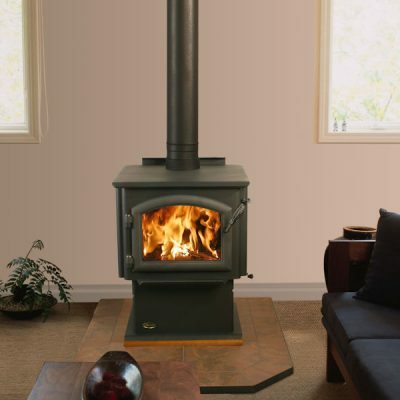 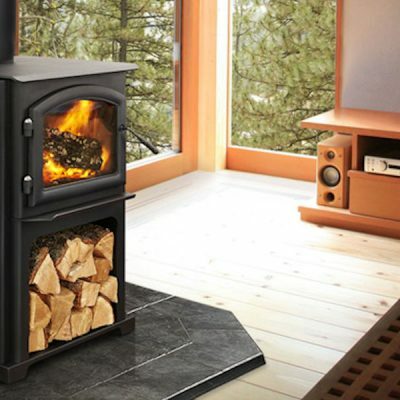 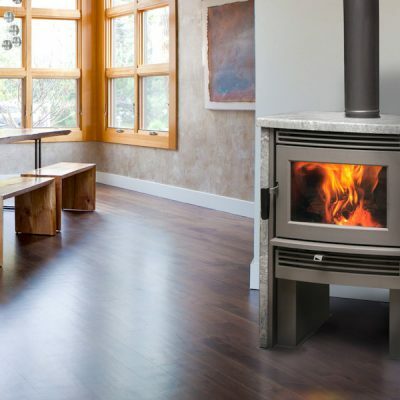 When you’re looking to buy a modern wood stove you’re sure to be impressed with the selection in our Ottawa or Carleton Place Wood Stove Showrooms, Several are operational, so we know from experience how well work, and you can see as well.